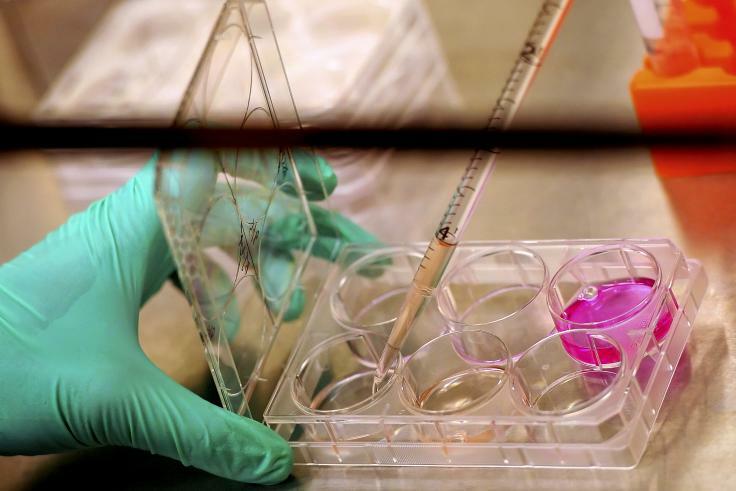 Twenty years ago, a medical research revolution was born when scientists discovered how to harvest stem cells. 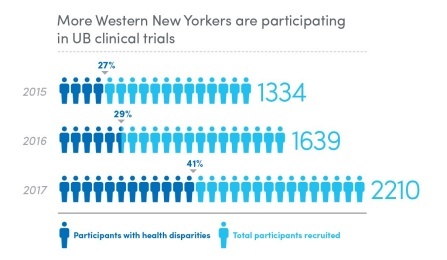 Since then, researchers across New York have made huge advances in finding treatments and cures. If we are to eradicate the most devastating diseases, we need to continue to invest in research and researchers. Take a closer look. A comprehensive, university-wide effort to boost clinical research at the University at Buffalo is paying off. 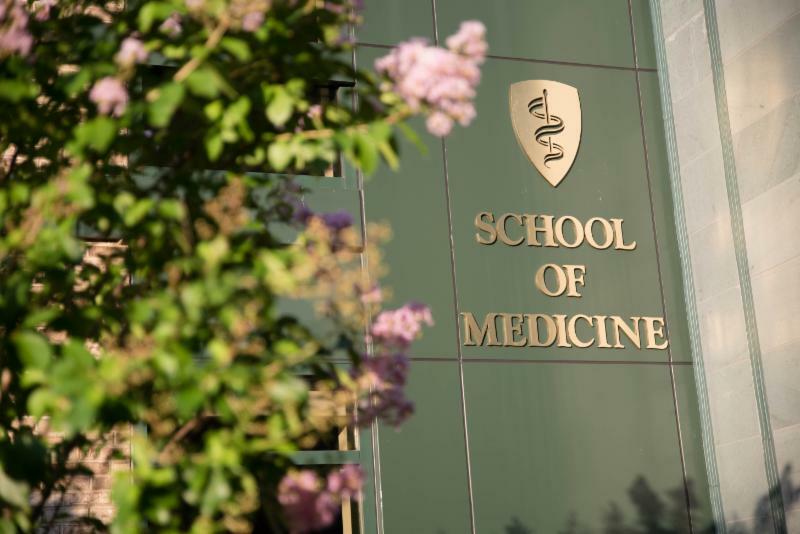 Since 2015, the university has increased by more than 30 percent the funding it receives to conduct clinical trials supported by both the federal government and private industry. Take a closer look. 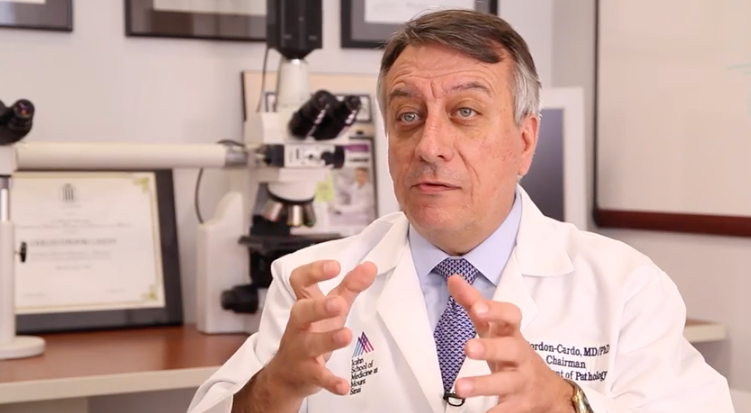 Albert Einstein College of Medicine: A Decade of Stem Cell Research – A Q&A with Paul Frenette, M.D. 2018 marks the 10-year anniversary of Einstein’s Gottesman Institute for Stem Cell Research and Regenerative Medicine . 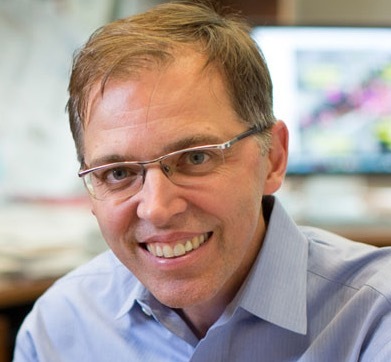 We sat down with the director, Paul Frenette, M.D., to discuss recent advances in the field, his own research projects and his expectations for the coming decade. Take a closer look. 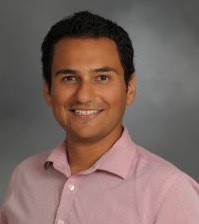 Natesh Parashurama, assistant professor of chemical and biological engineering, has made his life’s mission the translation of stem cell research from the laboratory to patients. On Stem Cell Awareness Day, Parashurama shared his thoughts on the promise of stem cell science. Take a closer look. 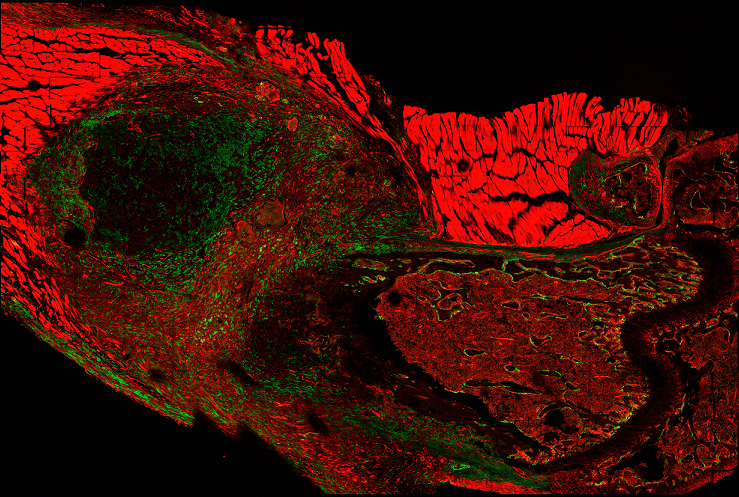 A type of stem cell newly discovered by Weill Cornell Medicine and NewYork-Presbyterian investigators is responsible for growing and healing the hard, outer surface of bone, according to a study p ublished in Nature. The findings suggest that bones contain multiple populations of stem cells, each with their own unique roles and anatomic locations. Take a closer look. A new study, led by two researchers from New York Medical College,Mitchell S. Cairo, M.D., professor of pediatrics, division of pediatric hematology, oncology and stem cell transplantation, and professor of medicine, pathology, microbiology and immunology, and cell biology and anatomy and vice chairman of the Department of Pediatrics at New York Medical College and Yanling Liao, Ph.D., clinical assistant professor of pediatrics, suggests that stem cells could be the key to treating symptoms of RDEB-the genetic condition characterized by extremely fragile skin. Take a closer look. A test that measures amyloid and tau levels in cerebrospinal fluid can accurately identify most patients with Alzheimer’s disease, according to a study by Columbia University neurologists, and could play a wider role in diagnosing the disease. Take a closer look. In a large-scale analysis of RNA from postmortem human brain tissue, researchers at the Icahn School of Medicine at Mount Sinai and Columbia University have identified specific RNA splicing events associated with Alzheimer’s disease progression. In their study, published in October 2018 in Nature Genetics, the researchers present a comprehensive genome-wide map of RNA splicing variation in the aging prefrontal cortex that will serve as a new resource for Alzheimer’s research. Take a closer look. Magnetic resonance imaging (MRI) may not be the best diagnostic choice universally for all men suspected of having prostate cancer, according to researchers at Weill Cornell Medicine and NewYork-Presbyterian. While recent studies have demonstrated that MRI is more accurate in detecting tumors than other diagnostic procedures, there are barriers that prevent the technique’s widespread use. Take a closer look. A new computer program can analyze images of patients’ lung tumors, specify cancer types, and even identify altered genes driving abnormal cell growth, a new study shows. 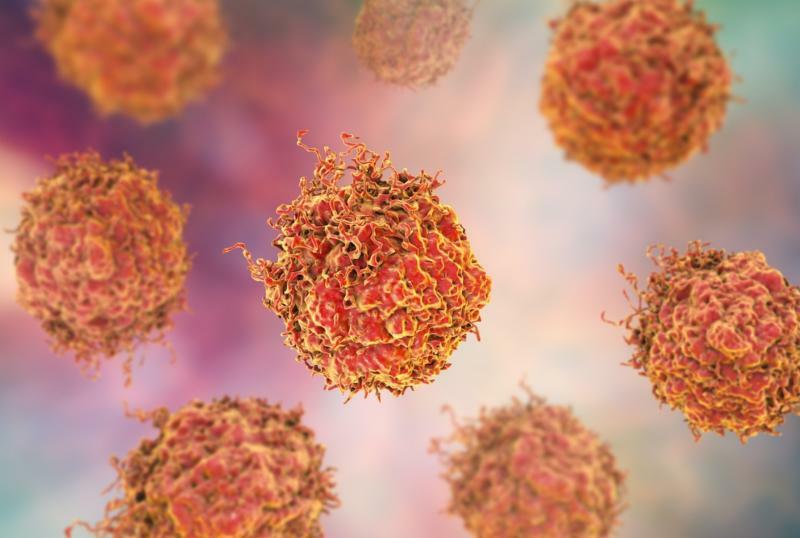 Led by researchers at NYU School of Medicine and published online in Nature Medicine, the study found that a type of artificial intelligence (AI), or “machine learning” program, could distinguish with 97 percent accuracy between adenocarcinoma and squamous cell carcinoma-two lung cancertypes that experienced pathologists at times struggle to parse without confirmatory tests. Take a closer look. 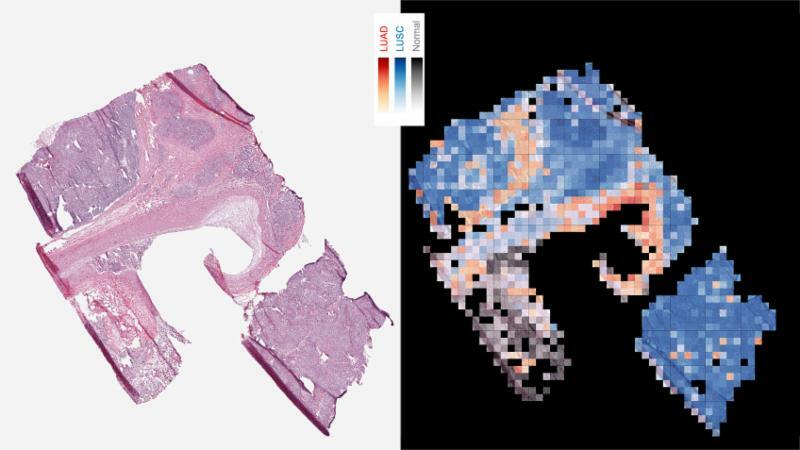 A pathology test that applies artificial intelligence (AI) to characterize tissue samples can accurately predict clinically significant prostate cancer disease progression following surgery, according to a study conducted at the Icahn School of Medicine at Mount Sinai and published in Nature Prostate Cancer and Prostatic Diseases. Take a closer look. Antibiotic resistance is an urgent problem globally when treating many infections, and scientists continue to search for new ways to combat resistance. 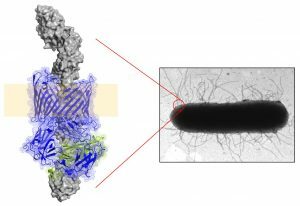 Now a team of scientists led by David Thanassi, PhD, Chair of the Department of Molecular Genetics and Microbiology at Stony Brook University, believe a better understanding of the mechanisms of pili, the hair-like surface appendages on bacteria that initiate infection, could hold a key to developing new and more effective therapeutics. They published their findings in Nature. Take a closer look. A survey of more than 37,000 adults age 18 and over in California withhealth insurance, indicates that while only 6 percent of that group experienced perceived racial or ethnic discrimination in healthcare, among those who did, delaying or forgoing their prescriptions or medical care was more common. The study is published in the October issue of The Journal of General Internal Medicine. Take a closer look. 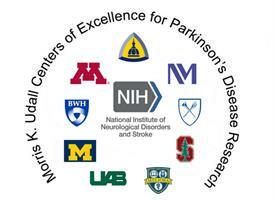 The University of Rochester has been selected as a Morris K. Udall Center of Excellence in Parkinson’s Disease Research by the National Institute of Neurological Disorders and Stroke (NINDS). The new $9.2 million award brings together researchers from industry and multiple academic institutions to focus on the development of digital tools to enhance understanding of the disease, engage broad populations in research, and accelerate the development of new treatments for Parkinson’s disease. Take a closer look. Marina K. Holz, Ph.D.,dean of the Graduate School of Basic Medical Sciences and a prominent breast cancer researcher who has dedicated much of her career to exploring new treatment options for patients with rare diseases and little-understood forms of cancer, was awarded the prestigious NIH Outstanding Investigator grant for $2,050,000 to further her study of the Estrogen-mTOR Relationship. Take a closer look. The expertise of two regional research teams has earned a federal grant of nearly $20 million to create the nation’s first program dedicated to the study of flavored tobacco. 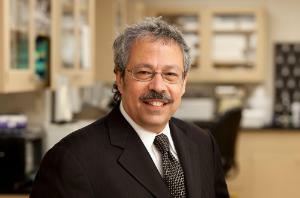 One of only nine projects to earn funding through the federal Tobacco Centers of Regulatory Science (TCORS) program, the WNY Center for Research on Flavored Tobacco Products, or CRoFT, will unite teams from Roswell Park Comprehensive Cancer Center and the University of Rochester Medical Center in an effort to better document and understand one of the fastest-growing trends in tobacco use. Take a closer look. 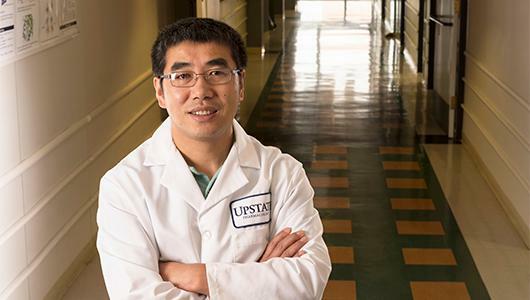 Upstate Medical University associate professor Juntao Luo, PhD, has been awarded a four-year $1.5 million National Institutes of Health R01 research grant to continue studying a novel technique of removing toxins and other dangerous molecules from the blood to prevent and treat dangerous sepsis. Take a closer look. 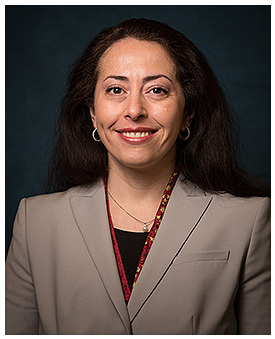 Zucker School of Medicine at Hofstra/Northwell assistant professor of medicine, Catherine Benedict, PhD, has been awarded a five-year, $693,000 grant from the National Institutes of Health (NIH) to develop and test a digital health platform to help young female cancer survivors evaluate their options for having children, make decisions and plan for the future. Take a closer look. 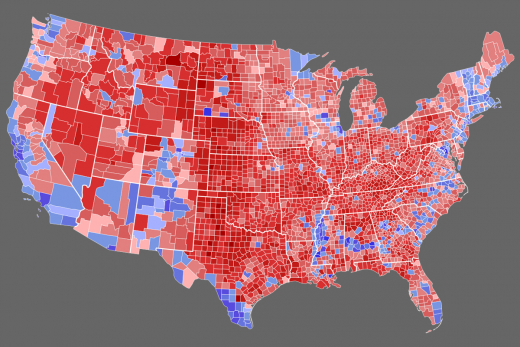 Concerns about health and rising death rates may have helped tilt the 2016 presidential election in favor of Donald J. Trump, according to an analysis of voting patterns and mortality rates in counties across the United States conducted at Columbia University Irving Medical Center. Take a closer look. With reports of discrimination and hate crimes on the rise, psychiatrists and other mental health professionals say they feel compelled to retool their practices as “safe spaces,” where they can better attend to the needs of traumatized patients. This is the main conclusion of a report from psychiatrists at NYU School of Medicine and the University of California San Francisco, published online in The American Journal of Psychiatry. Take a closer look.